Founded by Yale classmates Adam Pritzker, Brad Hargreaves, Matthew Brimer, and Schwartz in 2011, General Assembly had raised a total of $119.5M in funding over five rounds including a $200K grant provided by the NYCEDC that served as a catalyst for the company’s launch. GA will continue to operate as its own division with Schwartz at the helm. Its backers include Draper Fisher Jurvetson (DFJ), IVP (Institutional Venture Partners), Maveron, Western Technology Investment, VTF Capital, QueensBridge Venture Partners, Alexis Ohanian, Wellington Management, Bezos Expeditions, Fresco Capital, Rethink Education, GSV Capital, GSV Capital, Mousse Partners, Advance Publications, Jeff Bezos, Hosain Rahman, New York City Economic Development Corporation – NYCEDC, Alexander Asseily, and Tom Vander Ark. 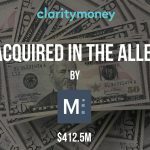 General Assembly’s last venture round was in 2015 at a reported valuation of $440M. This marks the second acquisition of a NYC startup by Addeco this year. Addeco acquired Vettery, the online platform for hiring, in February. Terms of that transaction were not disclosed. “By offering General Assembly’s services alongside the Group’s existing talent development, career transition and professional staffing solutions we will be able to better respond to these client needs, enhancing both access to and the supply of the most in-demand skills. 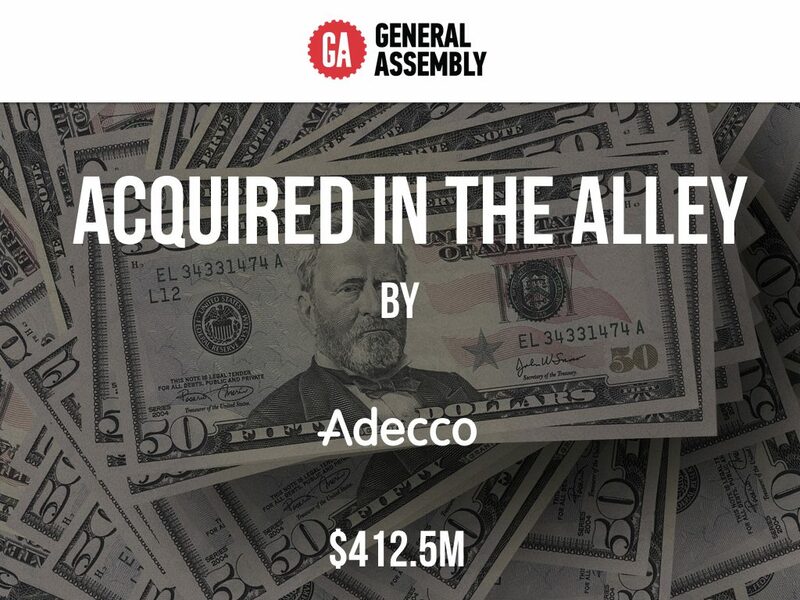 We look forward to working with the General Assembly team to build a dynamic and unique business together,” remarked Alain Dehaze, CEO of the Adecco Group.